Welcome to St. Patrick School! 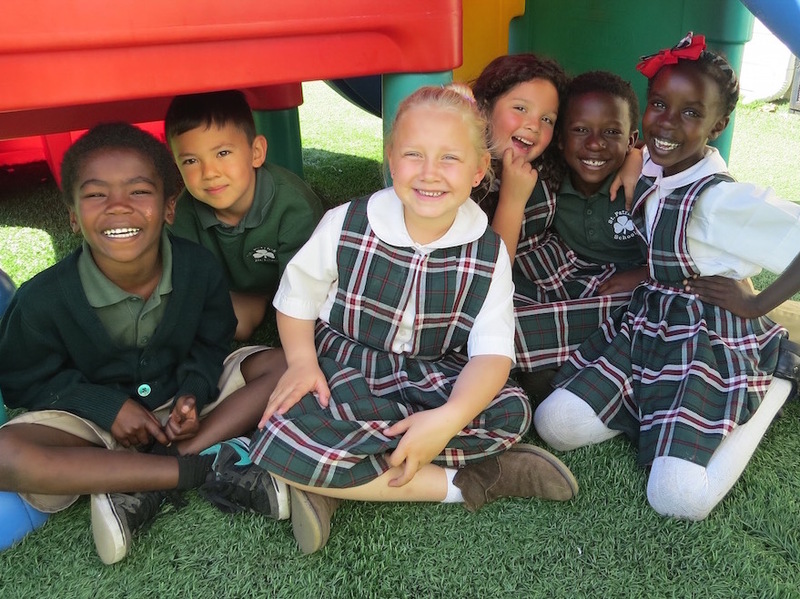 At St. Patrick School, the nurturing and education of your child is our top concern. Just like family. 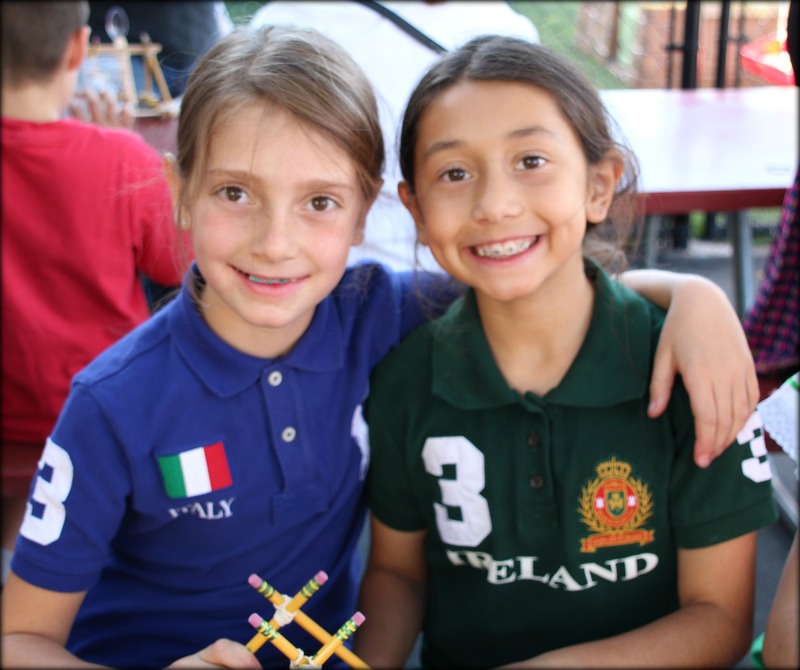 We offer a strong academic curriculum balanced with classes like Art and P.E. and a low student to teacher ratio. 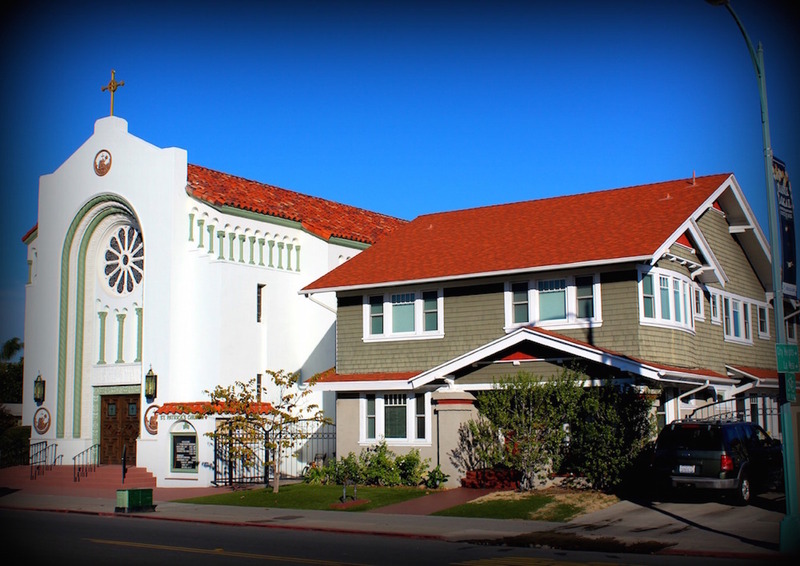 Located in the heart of North Park, our parish has been part of the North Park story since 1922. 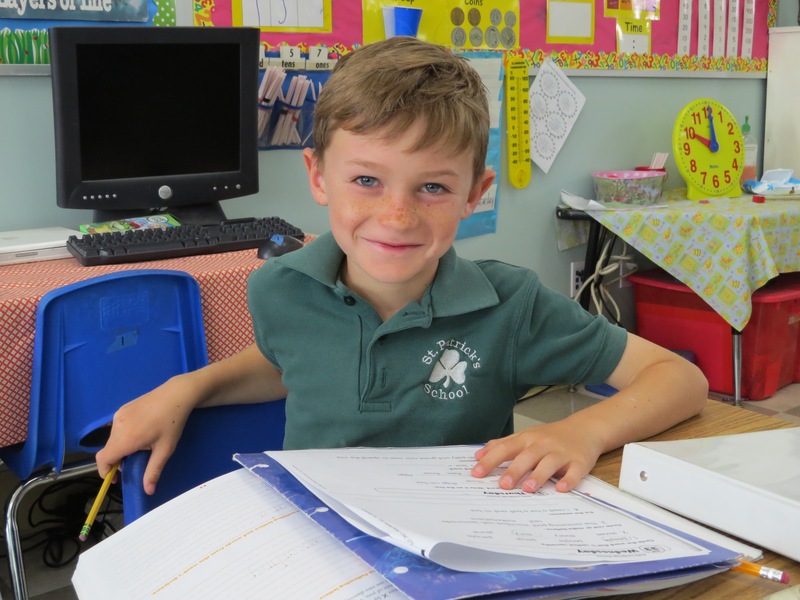 Our church is integral to the education of our children at St.Patrick School. Our Alumni Association includes all students who have attended our great school since its founding in 1944 – dedicated to keeping our past students connected. 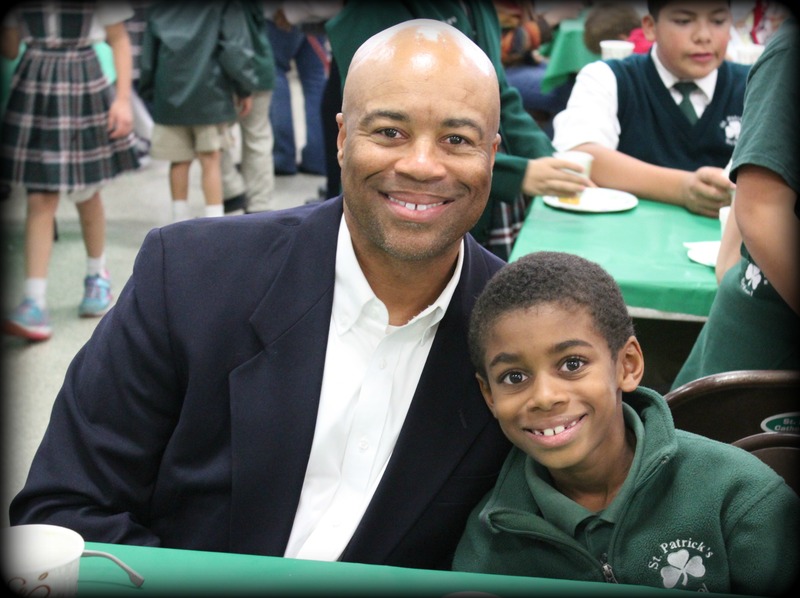 There is always something great happening at St. Patrick School. Check out the latest newsletters, calendar and events. 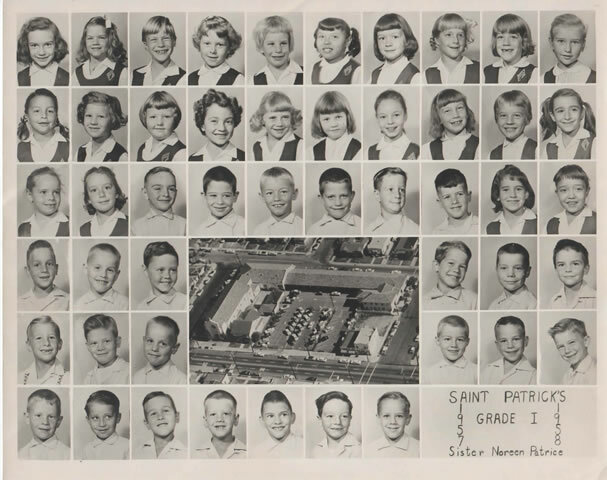 St. Patrick School is open for enrollment. If you are interested in a school tour, contact us anytime at 619-297-1314. We would love to show you around. View the Class pages to view what is happening in each grade. 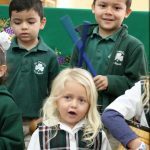 Here are a some easy ways you can help St. Patrick School if you want to donate, volunteer or shop online. We have an active campus with sports and clubs taking place all academic year. Check out the latest schedules and club pages. 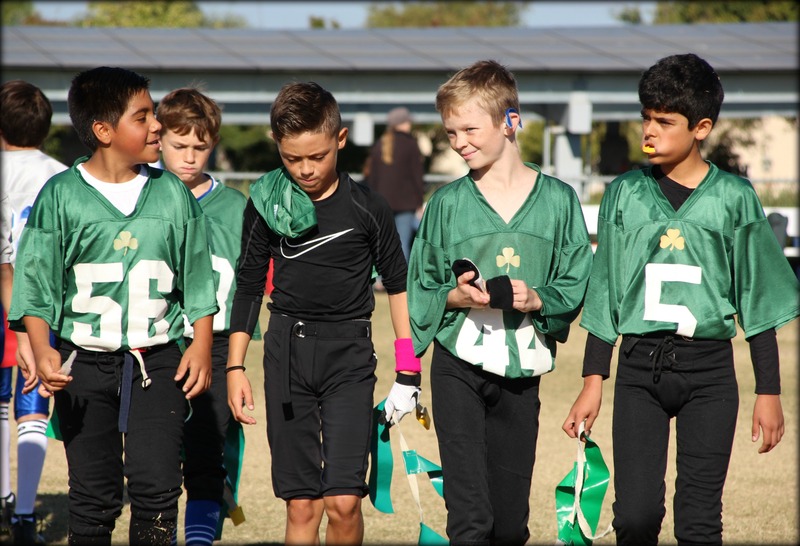 Check out our Parents Page for information on volunteering, uniforms, fundraisers and more. SIGN UP TODAY FOR A GREAT DAY OF PLAY! 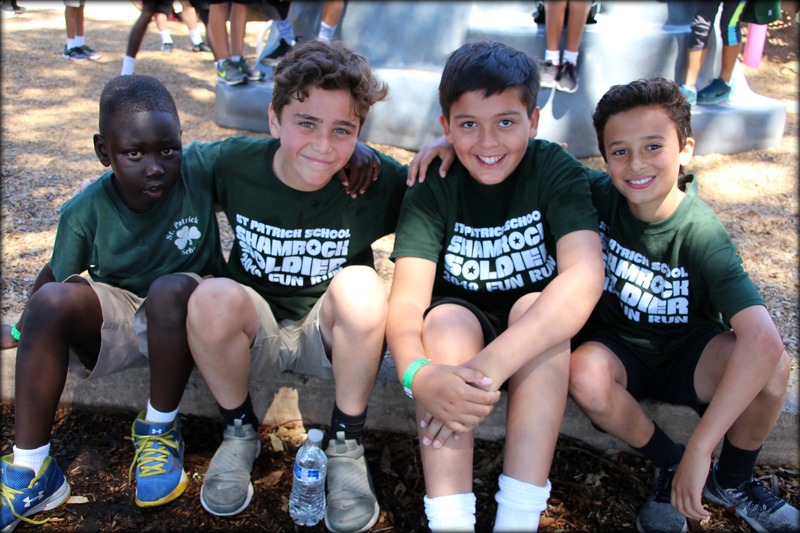 Join us for our annual Shamrock Open on Friday, May 3, 2019. This year’s event will take place at Sycuan Golf Resort on the Willow Glen Championship Course. CLICK HERE TO REGISTER. Deadline to register is April 26, 2019. Are you an Amazon.com shopper? 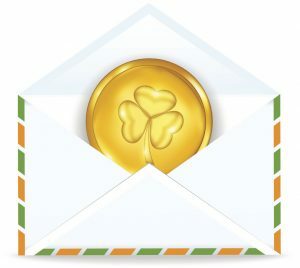 Giving to St. Pat’s is easier than you think. 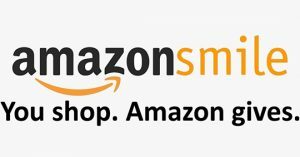 You shop and Amazon donates 0.5% of your eligible purchases to our school. Go to smile.amazon.com/ch/27-3947284 to choose St. Pat’s as your eligible non-profit. View photos from school and events at sandiegostpats.shutterfly.com. 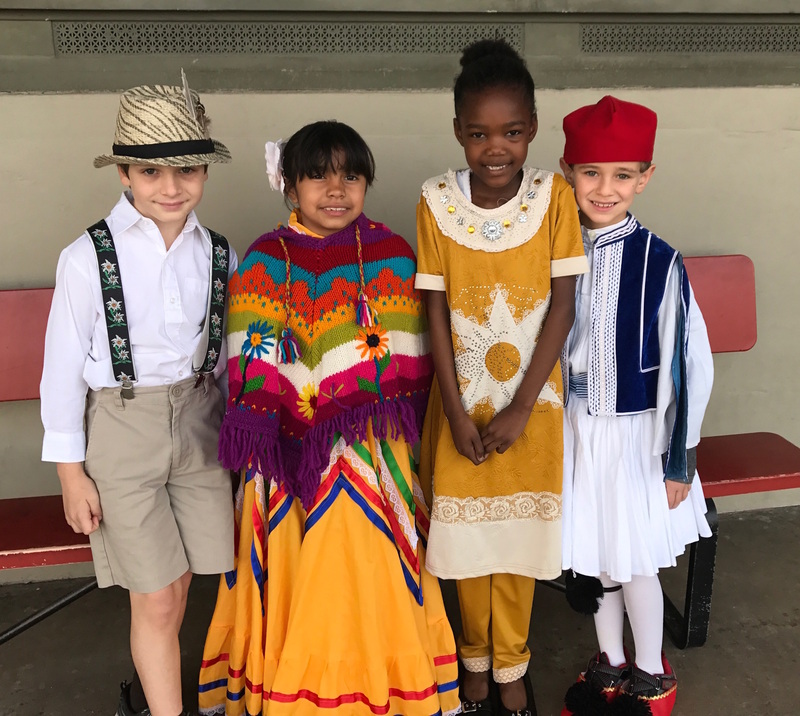 Proceeds from purchased photos go towards our school.If you have photos to contribute, please email files to stpatsnorthpark@gmail.com. The Leprechaun Lookout is a parent resource as published weekly and contains important information for families on school activities, reminders and deadlines. You can always find the latest Leprechaun Lookout on our News and Events page. Collect and turn in UNEXPIRED Box Tops and turn them in to your student’s teacher or to the from office with you students name on them. Your class could win our monthly contest. 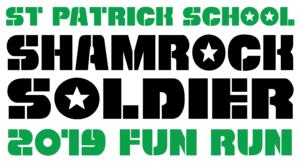 Turn in your Box Tops and St. Pat’s earns money every time you do. 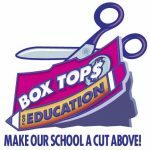 Click Here for a list of products that have Box Tops. In our continual effort toward excellence, and in honor of one of our greatest supporters, we are launching the Father Michael McFadden Fund. There is no better return on your investment than a child’s Catholic education.